Cardiff’s biggest fun run takes place this weekend, and its organisers are encouraging local people and families to get involved, sign up and raise money for a variety of good causes. More than 3,000 participants are already signed up for Sunday’s race. 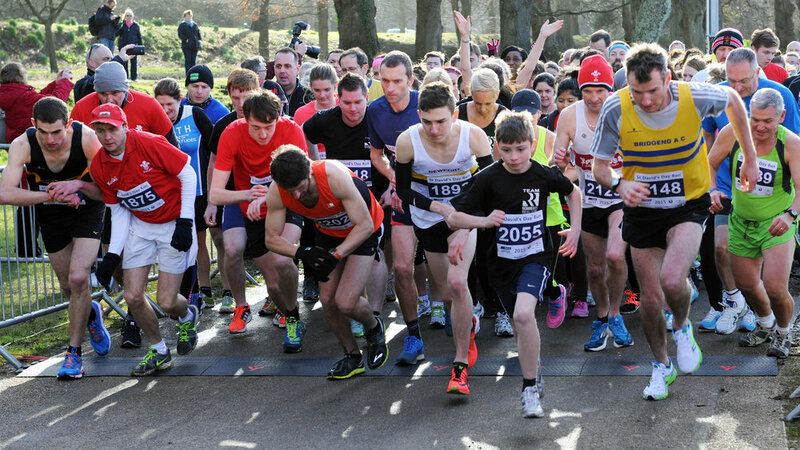 The 14th annual St David’s Day Run takes place on Sunday 5th March in Cardiff’s Bute Park. 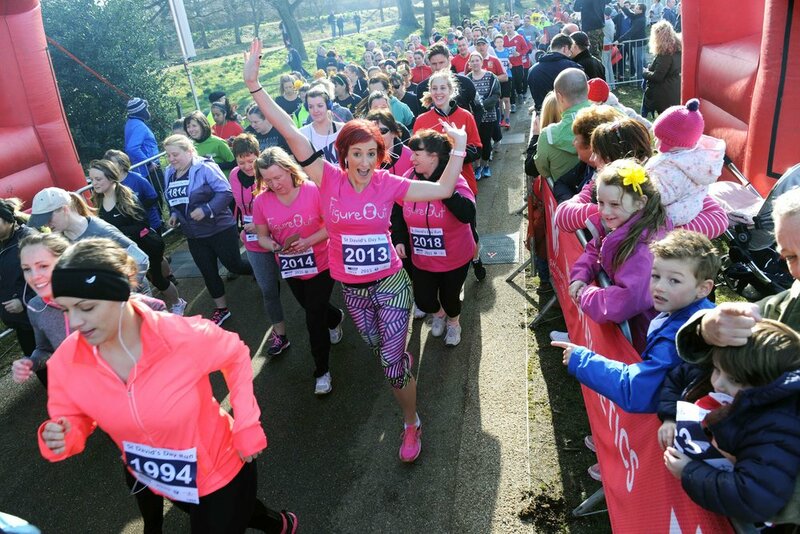 Three routes are offered on the day – The Sequence 1KM Run, The 5KM Run and The Cancer Research Wales 10KM Run – making the race openly accessible to entrants of all ages and fitness levels. The highly-popular event was first organised in 2003 by Huw Lewis MBE, the founder and managing director of MPCT, a training organisation headquartered in Cardiff that helps young people to build valuable life skills, self-confidence and to be prepared for future careers. It is now hosted annually by Welsh charity the Motivation & Learning Trust (MLT) with support from MPCT. This year’s St David’s Day Run will support a range of charitable partners, including the Royal British Legion, Cancer Research Wales and the Motivation & Learning Trust charity that helps young people to improve their employability and reach their full potential in life. 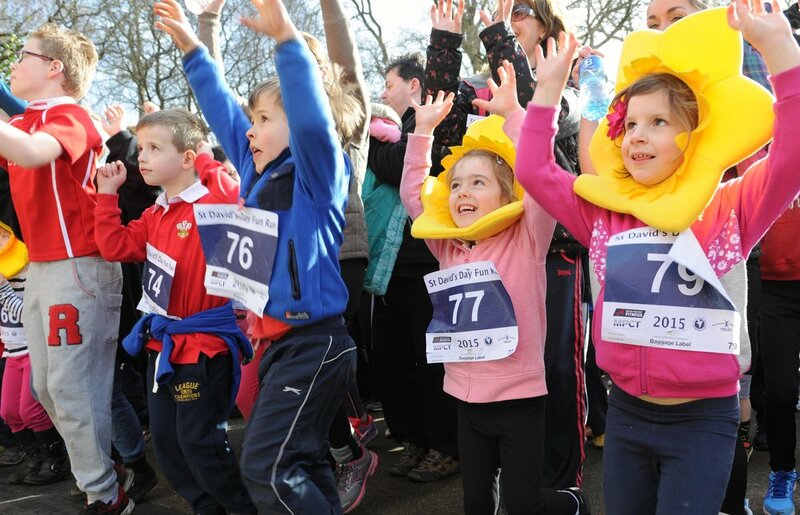 With no minimum age requirements for the 1K race, and entry fees starting at just £6, the organisers of the St David’s Day Run are encouraging families and runners alike to come along this Sunday and take part. The race begins at 11.00am at Cardiff’s Bute Park. For more information visit www.stdavidsdayrun.com or call organiser Rebecca Iddon on 08442 438438.